Nigeria Airways Ex-workers/Pensioners have endorsed the re-election of President Muhammadu Buhari, in appreciation of payment of their severance pay and pension by the Federal Government. 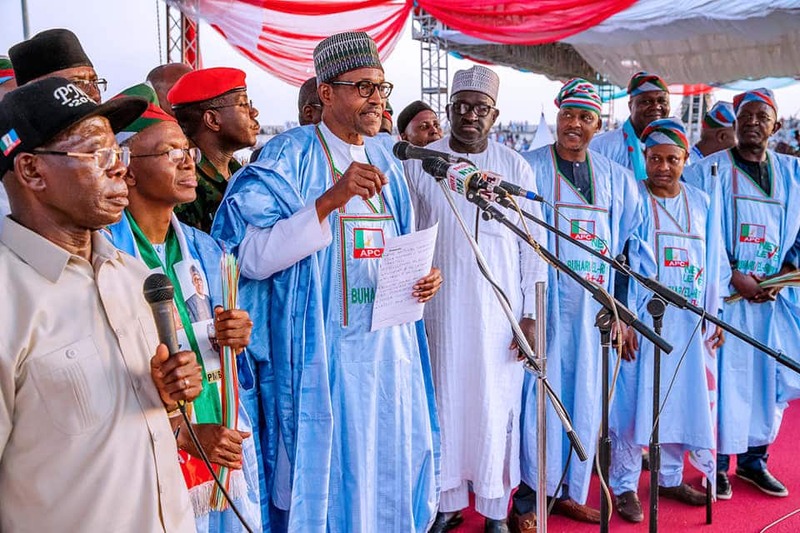 According to them, President Buhari is the man who has wiped away their tears after 14 years of neglect, humiliation and frustration by previous administration, which led to the death of over 800 of their members. They lambasted past regimes, whose stock in trade was promises that were never kept, pointing out that President Buhari is a man who keeps to his words. Succour came the way of over 3000 workers of liquidated Nigeria Airways as the Federal Government started settling the ex-worker late last year. The struggles for the payment of the former Airways workers commenced 16 years ago after its liquidation during the administration of former President Olusegun Obasanjo. While the former workers of the defunct national carrier in Europe and America were almost immediately paid off by the Obasanjo government for fear of running foul of the labour laws of the foreign countries, the former workers in Nigeria and Africa particularly those in Anglophone African countries were left in the cold. Since the struggle started, over a thousand of the former workers had suffered to death with many others left in miserable situation. Respite however came their way when President Buhari through the minister of State for Aviation, Hadi Sirika promised ensured that approval was given for the disbursement. Following the promise, the Federal Executive Council led by President Buhari towards the end of 2017 ordered the release of the N45 billion for their entitlements.